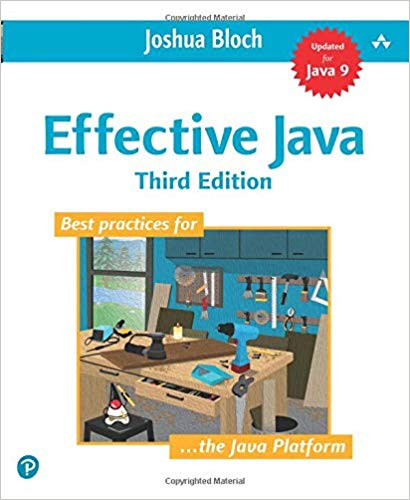 The book has three parts, where each one covers the building of a comprehensive project in Java and Spring. In the first part, you will construct a CMS Portal using Spring’s support for building REST APIs. 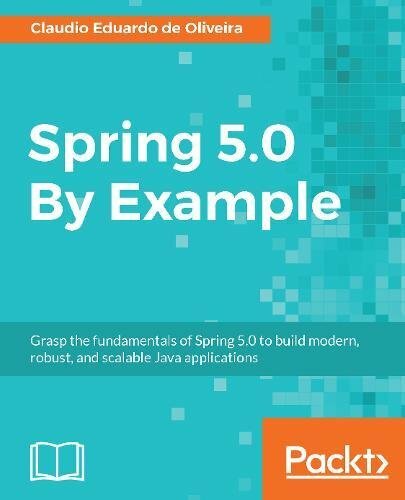 You will also learn to integrate these APIs with AngularJS and later develop this application in a reactive fashion using Project Reactor, Spring WebFlux, and Spring Data. In the second part, you’ll understand how to build a messaging application, which will consume the Twitter API and perform filtering and transformations. Here, you will also learn about server-sent events and explore Spring’s support for Kotlin, which makes application development quick and efficient. In the last part, you will build a real microservice application using the most important techniques and patterns such as service discovery, circuit breakers, security, data streams, monitoring, and a lot more from this architectural style.